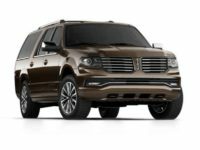 Lincoln is among the most popular luxury cars in the world. The brand makes a wide range of exotic vehicles that give ultimate satisfaction to consumers. 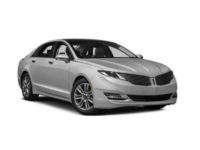 The cars come in different models such as the Lincoln MKZ Sedan, Lincoln MKT Sedan, and Lincoln Navigator SUV. All the models share the same high quality of design and interior comfort. 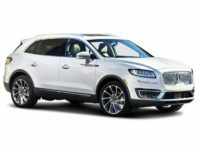 If you are planning on leasing a new Lincoln, choose NYC Car Lease where you will enjoy great prices, excellent lease options, and convenience because we are the best auto lease services provider in New York City. At NYC Car Lease, we offer a variety of leasing options to all our clients. 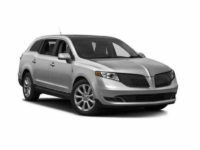 The huge selection of cars from the various vehicle manufacturers includes Lincoln brand too. 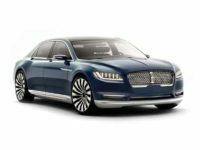 Some of the cars include Lincoln MKZ Sedan, Lincoln MKS Sedan, Lincoln LS Sedan, Lincoln MKT Sedan, and Lincoln Continental Sedan. 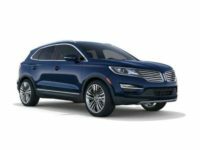 Other models include the Lincoln MKX SUV, Lincoln Aviator SUV, Lincoln MKC SUV, Lincoln Navigator SUV, and Lincoln Navigator L SUV. 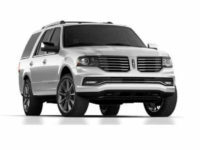 For clients who are interested in getting a Lincoln truck, we have the Lincoln Mark LT.
NYC Car Lease wants to make your shopping experience as convenient as possible. With access to a working internet connection, you can easily do your shopping on our site, and our personnel will process your request in the shortest time possible. With NYC Car Lease, you will never have to drive around looking for any car model. We have all that you need in one place. Give us a call via 929-239-3040, and we will get you the car that you desire to lease. Here at NYC Car Lease, we have every type of car that you have in mind. Our online inventory is convenient for you to shop for any car model that you want to consider, without having to travel to see them. While an online auto dealership may sound odd at first, with time one comes to learn that it is the smartest way to lease a car. Instead of traveling from one dealership after another as you look for a particular vehicle, all vehicles are availed at your disposal on the website. When you are ready to get the lease, our sales experts work out the lease details on your behalf and the car later gets delivered to your desired location. This makes it far easier than having to concern yourself with driving all the way to a dealership to pick up a vehicle. If you’re ready to lease a new Lincoln or any other type of vehicle, our personnel is here to help you throughout the lease process. You can easily reach us via 929-239-3040. When you talk with one of our representatives, they will work with you to identify the exact car that you want. Our company has been assisting clients to get the best deals on high-quality vehicles for many years. Thus, reach out to us, and we will make your dreams come to reality.